Dakota Sweeping & Maintenance Co. 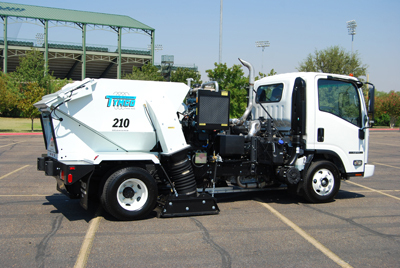 Whether you own a retail business and need your parking lot maintained or if you own a construction company and need your sites cleaned every day, Dakota Sweeping & Maintenance Co., is your no. 1 choice! Does your business’ parking lot need constant maintenance? Are you looking for a reliable company to power sweep at your construction sites? Dakota Sweeping & Maintenance Co., is here to help! We are a professional commercial sweeping company dedicated to providing excellent results. Whether you own a retail business and need your parking lot maintained or if you own a construction company and need your sites cleaned every day, Dakota Sweeping & Maintenance Co., is your #1 choice! From power sweeping to power washing, we will leave your property or job site exceptionally clean! Call Dakota Sweeping & Maintenance Co today to get your estimate! 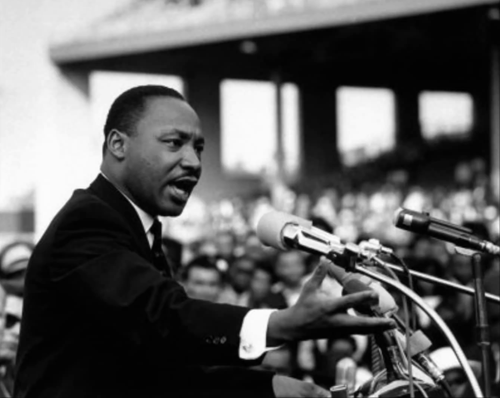 "Hear What Martin Luther King Jr. Has to Say About Street Sweeping"